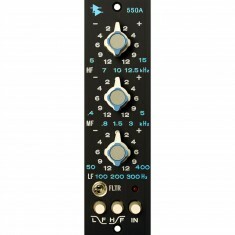 The API 550b is a continuation of the classic late '60s equaliser that played a major role in the history of music recording, but with an additional filter band and several new frequencies. 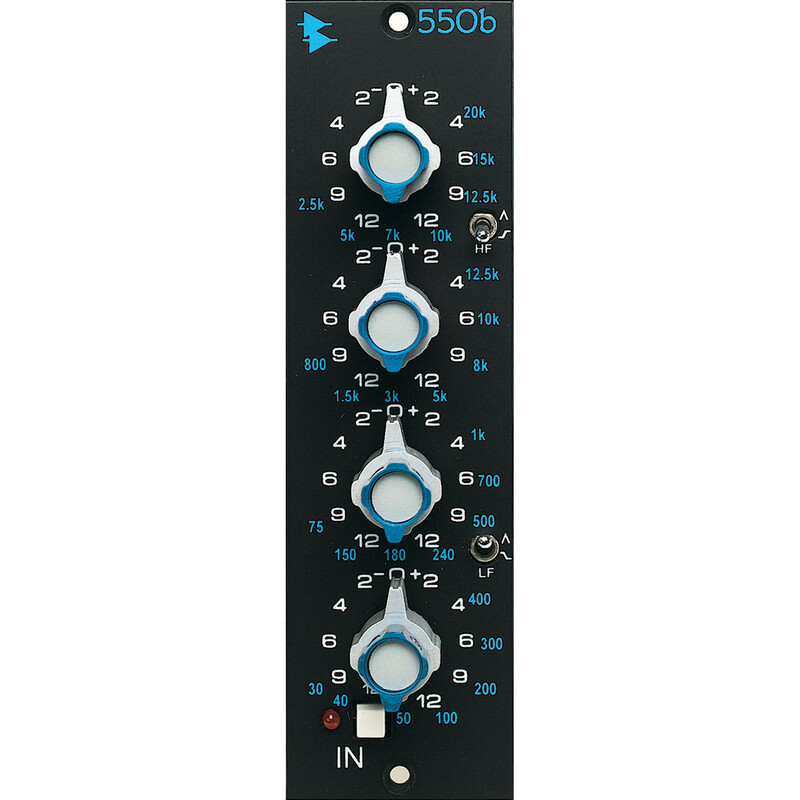 Based on API’s original 550 from the late ’60s, the API 550b is a continuation of the EQ that played a major role in the history of music recording, but with an additional filter band and several new frequencies. Incorporating API’s exclusive circuitry and proprietary components (such as the legendary API 2520 Op Amp), the 550b artfully blends the past with the present. So many hit records still depend on the unique 550 sound that engineers around the world find it to be an invaluable tool. In fact, the 550b design has been taken from the original blue prints and spec control drawings from the API archives. 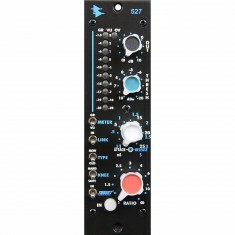 It is unlike any other EQ you will ever use. 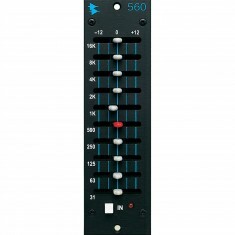 Rather than offer a huge assortment of complex features, the API 550b provides exactly the right number of controls. 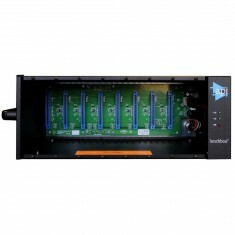 Its four EQ bands are overlapped significantly to aid in dual roles as problem solver and sweetening device with each band offering seven switchable filter frequencies that span four-to-five octaves. These frequencies, purposely selected to be musical rather than numeric, were selected by an experienced “who’s who” list of the industry’s most proficient engineers. Making use of API’s “Proportional Q,” an innovation designed by Saul Walker in the ’60s, the 550b intuitively widens the filter bandwidth at minimal settings and narrows it at higher settings without the need for additional bandwidth controls. This unique feature minimises the “phase-shift” sound found in many equalisers. In addition, the reciprocal nature of the 550b enables the user to “undo” what has been done previously with exact precision. The benefits of the API 550b are most obvious to those who work with EQ on a continuous basis. If major tonal restructuring is required, the extraordinary headroom made possible with API’s 2520 Op Amp offers the predictable and warm analog performance, even under duress. With a surprisingly wide range of tonal variations, the 500b is an invaluable and professional audio tool with great flexibility and excellent sonic ability.